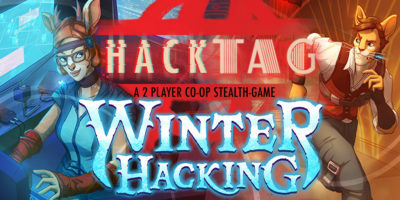 Hacktag is a fast-paced two-player co-op stealth-game with unique asymmetric gameplay. 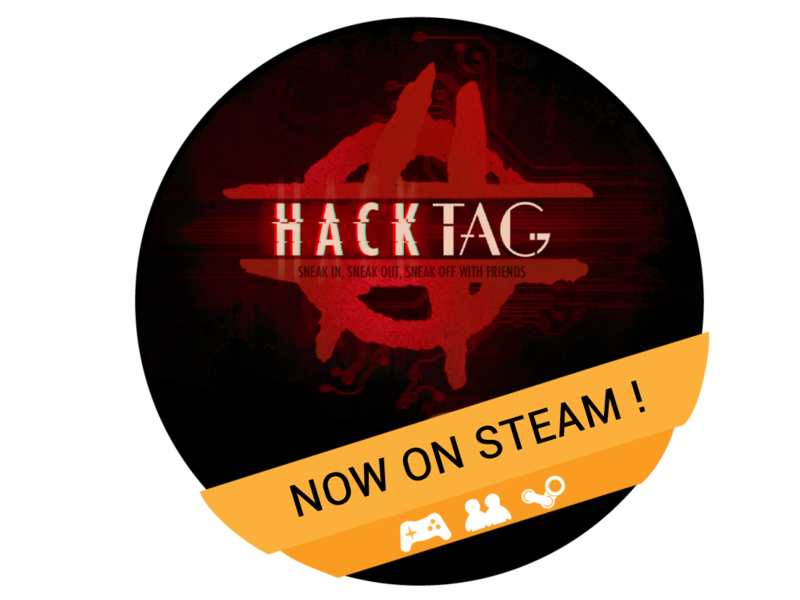 Now on steam! 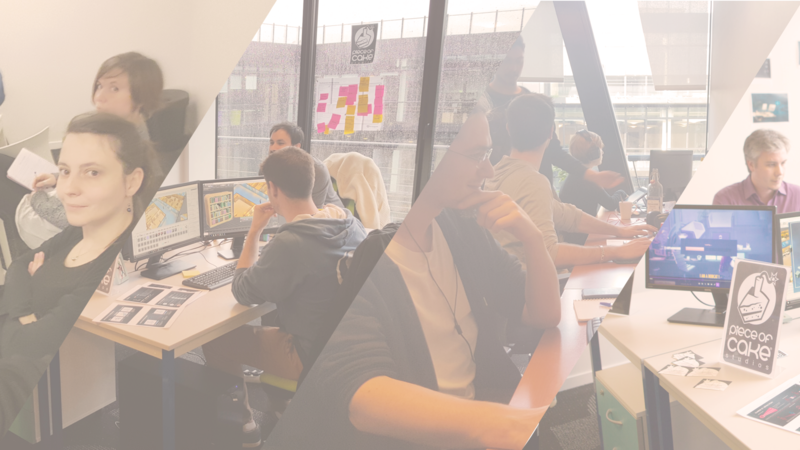 Piece of Cake studios was founded in October 2015 by 3 associates including more than 10 years veterans in the gaming industry. We never find enough exciting co-op game to play with our buddies... do you? That's why we decided to make our own. Our first one? 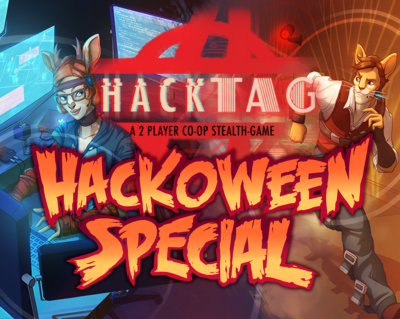 Hacktag, a 2 player co-op stealth game with one agent and one hacker. Want to be a Beta Tester ? 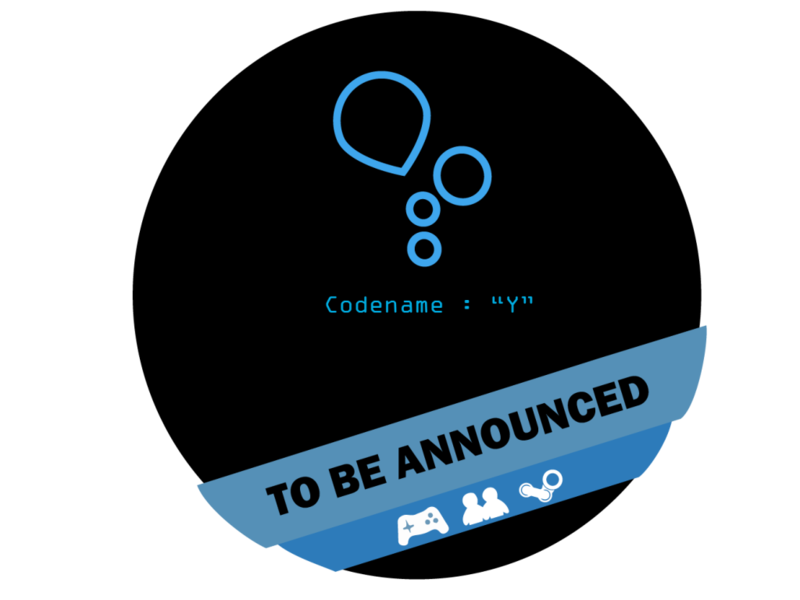 Sign up here, we will send you some information about our games to come and invites to the beta test when ready ! 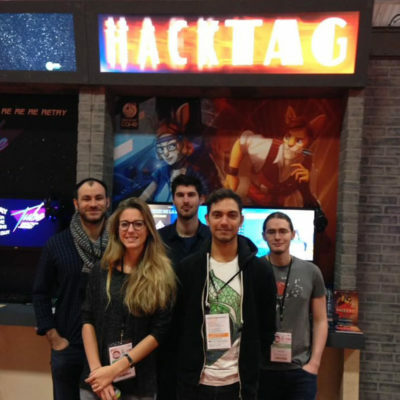 Hey, we are really thrilled to share our stories, so we've prepared a page just for you.